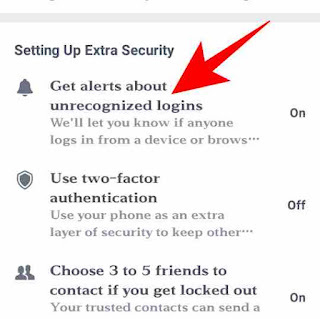 Me aj is post me facebook ke kuchh security features ke bare me bata raha hu jisse ap apne facebook account ko kafi had tak safe kar sakte h.
Facebook account ki security badhane ke liye me aj kuchh security feature ke bare me or kuchh important information share kar raha hu to ap bataye gaye sabhi tips and feature ko thik se use kare. 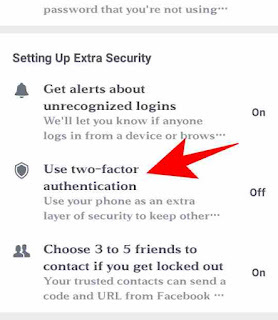 Apne Facebook account me two-factor authentication feature ka use kare iske madad se jab bhi apka account login hoga apke register mobile no. 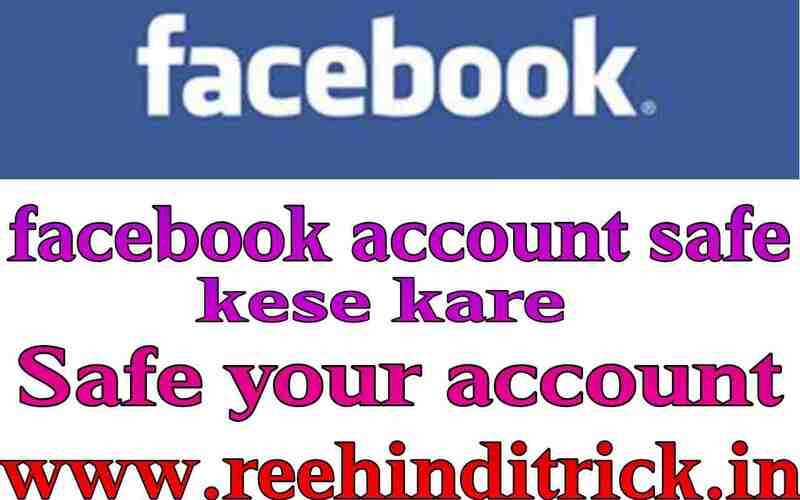 Me facebook ke taraf se code aayega code add karne ke bad hi apka account login hoga. 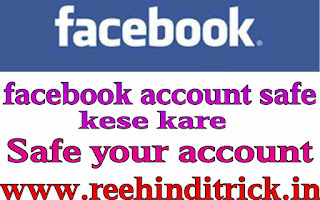 Me apko bolna chahunga ap dono login alert ka use kare jisse apka facebook account kahi or login hone par apko email or notification dono se pata chal chayega.